Friday5 is a startup helping people skip to the best part of giving to charity - finding out what great stuff their money did! Each week, Friday5 participants contribute $5 each to fund a great cause. 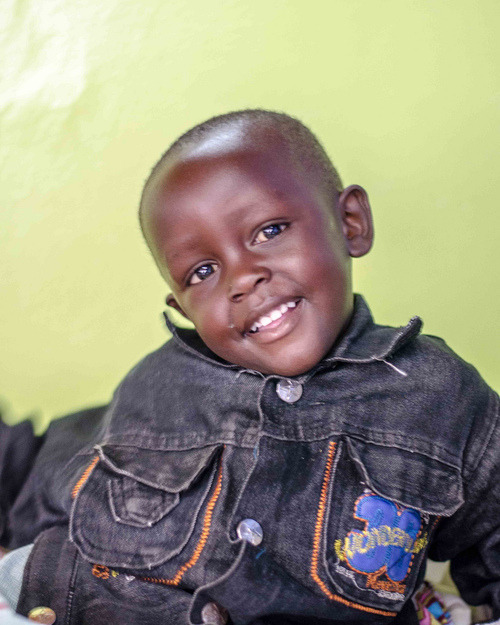 This week, they’ve put together $1,000 to fully fund medical care for Zablon (above), a four-year-old boy from kenya who needs surgery to walk again. Thanks for spreading the health, Friday5!